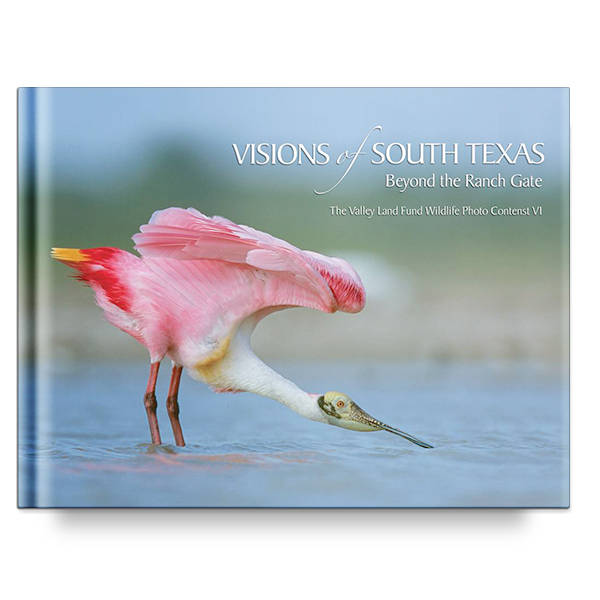 Step into the wild lands of South Texas through the stunning photographs you’ll find in this book. 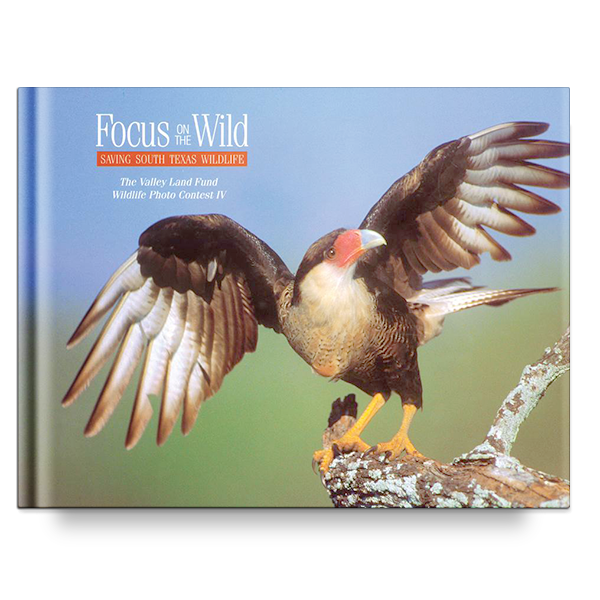 These images are the winners of the 2004 Valley Land Fund Wildlife Photo Contest. 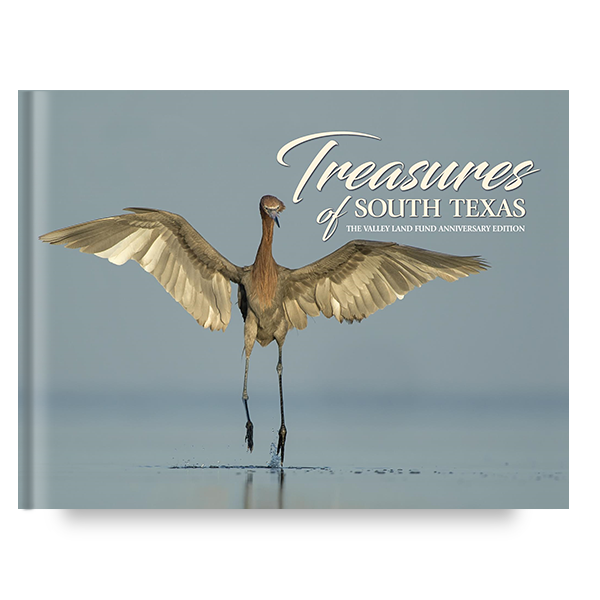 The sixth book in a valuable set, Visions of South Texas will expose you to a unique collection of wildlife, including many not found anywhere else in the country. 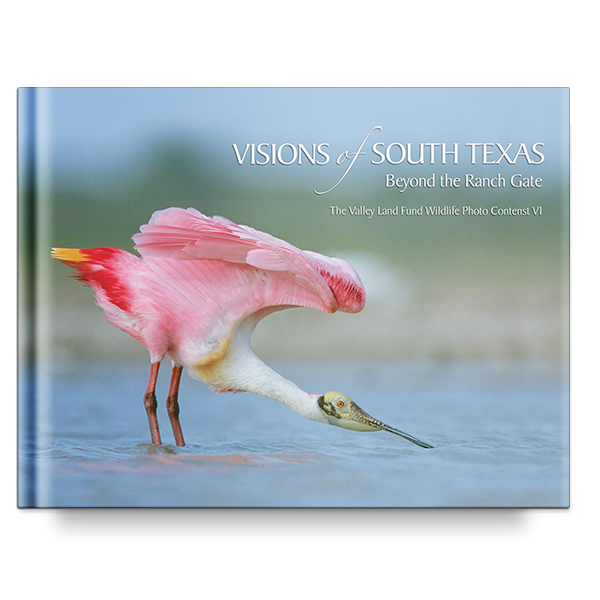 Two notable Texas landowners, Tommy Lee Jones and Nolan Ryan, have taken up the banner of wildlife conservation on the inside pages of this book. 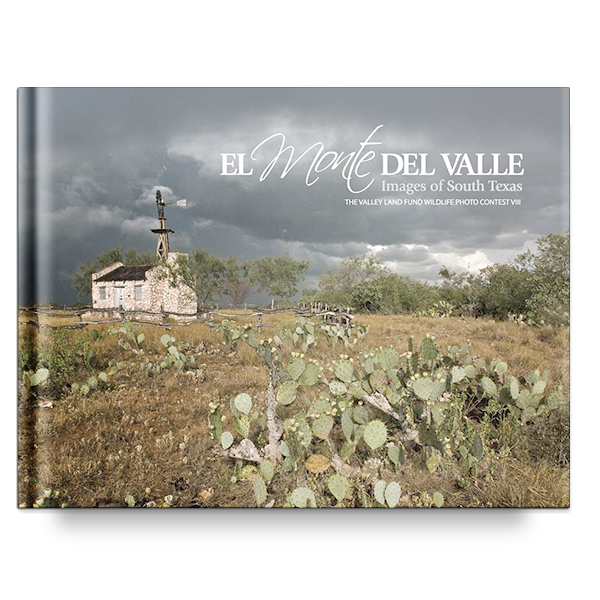 Join them in the written word as they prepare you for a voyage across the bushland, grassland, water holes and backyards of deep South Texas.